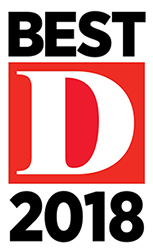 Dr. Estrera Voted Best Doc in D Magazine for Dallas and Collin County. Dr. Kenneth Estrera is one of the best orthopedic doctors and joint replacement specialist surgeons in the country. We are fortunate to have him available to us in the DFW Metroplex and North Texas area. I have now had two total knee replacements done by him and could not be happier with the outcome. Dr. Estrera took the time to walk me through exactly how my hip would be replaced and answered my questions. He checked on me often and provided an easy method to contact him 24/7 if I had an issue. He did a great job. I highly recommend him! Dr Estrera did my knee replacement in April. I’ve had a great experience with my total recovery. Dr Estrera is very caring in all areas with his patients. I would highly recommend him! Great surgeon! Dr Kenneth Estrera is a most gracious and most excellent orthopedic surgeon. He replaced my left hip in March 2018 with great care presurgery, in surgery, and post surgery. I highly recommend Dr Estrera. Dr. Estrera has completed surgery on both my right & left knees. 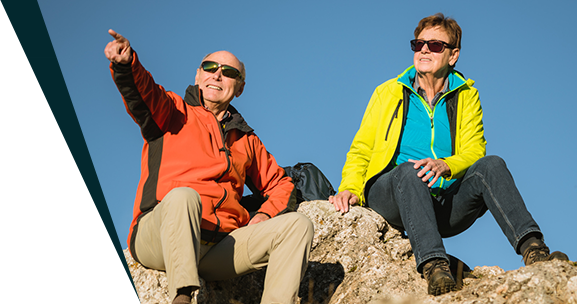 His expertise has allowed me to be very comfortable doing all the things I was doing before I had the knee replacements. He is very professional and a skilled surgeon. very happy with all phases and pleased with knee replacement. I have has both knees replacements done in the last 8 months and could not offer a higher recommendation than Dr. Estrera. 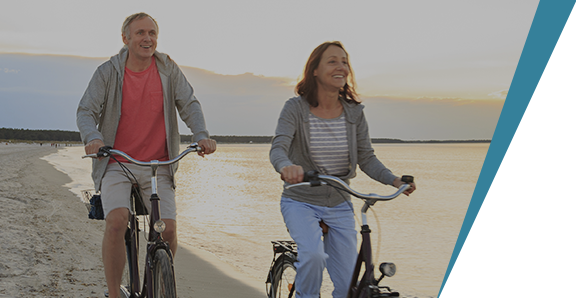 Joint replacement is a surgical procedure performed to replace the damaged joint with the artificial implants.